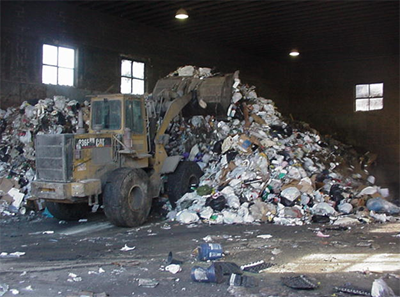 CWPM specializes in large scale transfer station operations for state and municipal facilities. CWPM has successfully taken over operations from state and city operations to reduce costs. CWPM can design a program that allows us to take over your town/city operations; privatize the facility and return a user fee to the city. The city operations now turns into a profit center instead of a costly operation. We employ several state certified transfer station operators with years of field experience.